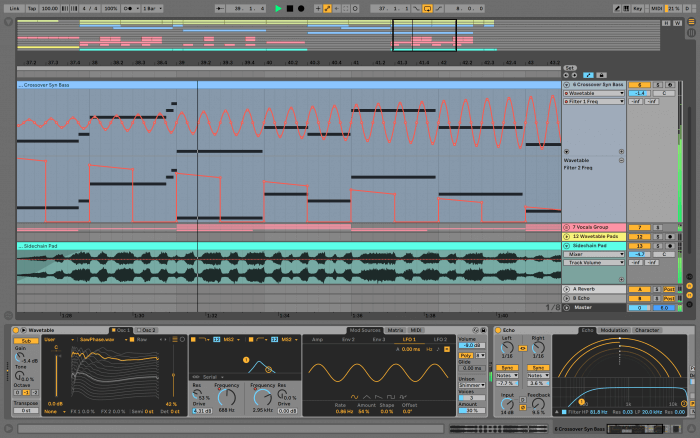 Excellent news today from Ableton. 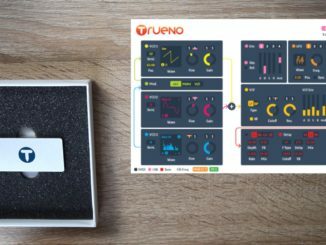 The Berlin-based music tech company has announced the upcoming Live 10.1 update with user wavetables, new devices and more. 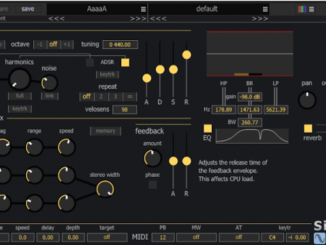 What is criticized for a long time on the Wavetable Synthesizer is now finally improved. 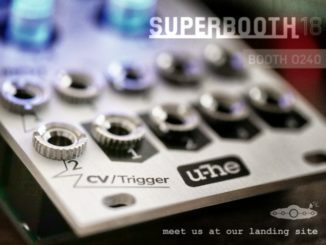 With the ability to load own wavetables or transform samples, Live’s latest instrument becomes a true Wavetable Synthesizer! Another highlight is the big improvements on the automation side that brings new automation shapes and the ability to stretch and skew them. Also, the VST3 support is a nice addition! Besides this, there are many other new features and enhancements that make the Live 10.1 a nice update for existing users! Live 10.1 expands the possibilities for making and shaping the sound, as well as improving key features for editing and finalizing music. The update will be free for all Live 10 owners and is now in beta. Delay: Combines Simple Delay and Ping Pong Delay and adds feature upgrades. Ping pong behavior, as well as Jump, Fade-In and Pitch controls from those devices, are all accessed from the front panel. Live 10.1 will be a free for all existing users. Live 10.1 is now in an extensive beta testing period and will be available soon.